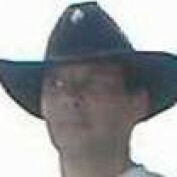 A full time IT consultant with over 20 years experience. 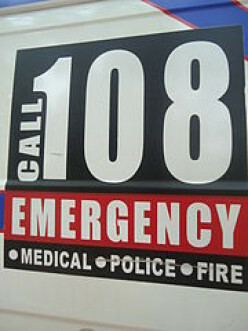 Clients have included 2 of the big 3, financial institutions, and state and local governments. I've been known to tell a few horse-tradin' stories, too. Please visit my professional blog about technology, writing, privacy, and security. Or, if you're a horse person, check out the Horse Trader's Son for some interesting stories about horses and horse people. I'm also chronicling my training efforts for the upcoming Warrior Dash in Michigan on this blog. 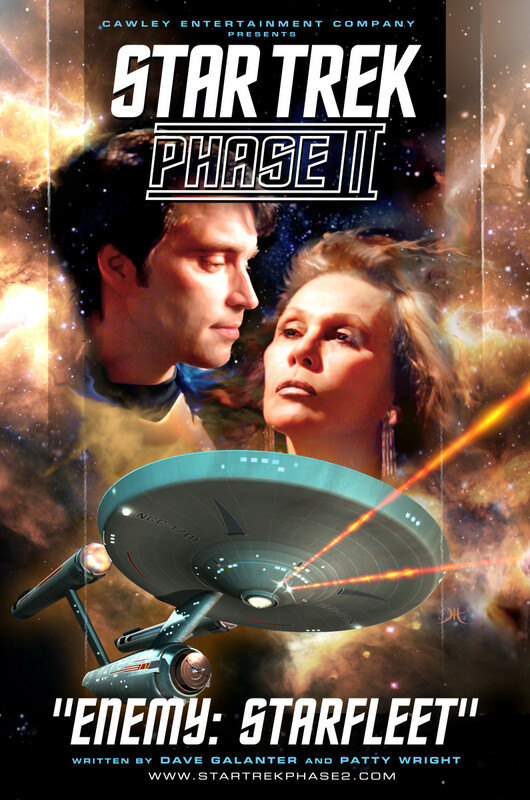 Two Projects that Continue the Original 5 Year Mission. Which one "Nails It?" 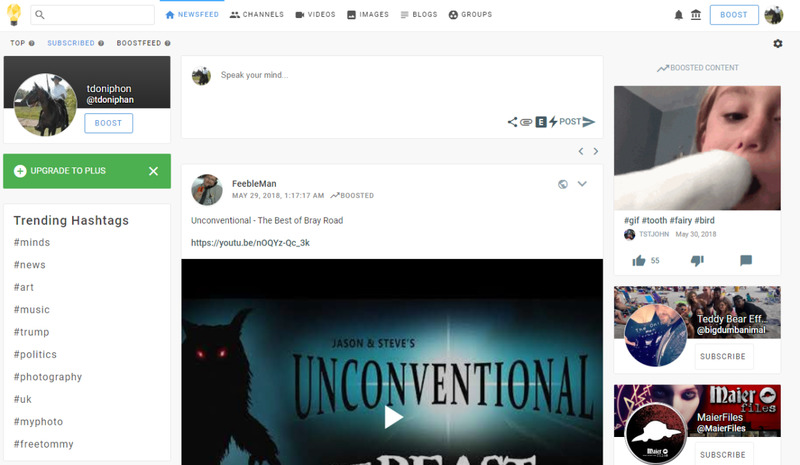 With facebook, twitter, and Google continuing to struggle with data breaches, accusations of censorship, and privacy concerns, minds.com has grown to over 1 million registered users, and 73 million unique page views. 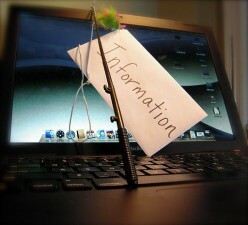 Phishing attacks and other Internet scams are becoming more targeted and sophisticated. Avoiding the scams is only half the battle. Combat Internet fraud by learning where and how to report it. 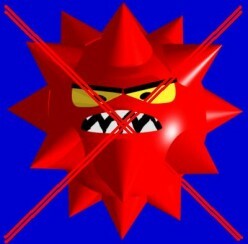 New malware targeting Android devices tripled in 1 quarter. Apple devices are not as immune as once thought. Here's what you need to know to protect yourself, your money, your company, and your data. Smart phones can do a lot more than play Angry Birds. From metal detector to heart-rate monitor, here is a round-up of free applications that turn your phone into a true, multi-purpose tool to make your life easier. Or at least show up your friends. 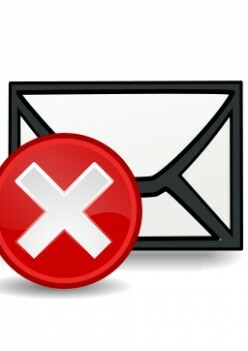 Disposable email addresses offer a great way to let you share email addresses with web sites and on-line agencies without risking your *real* address. 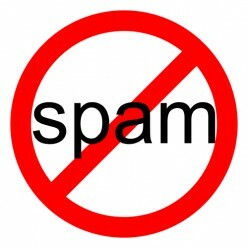 Here's the super-easy way to get started, using spamgourmet. 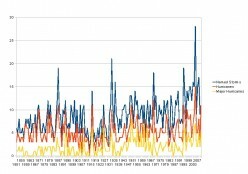 Drastic increases in severe weather and global climate changes have been tracked for over a hundred years. Graphical data from a number of independent sources show increases in hurricanes, tornadoes, earthquakes, and of course, global warming. Opera has finally added SOCKS Proxy support. 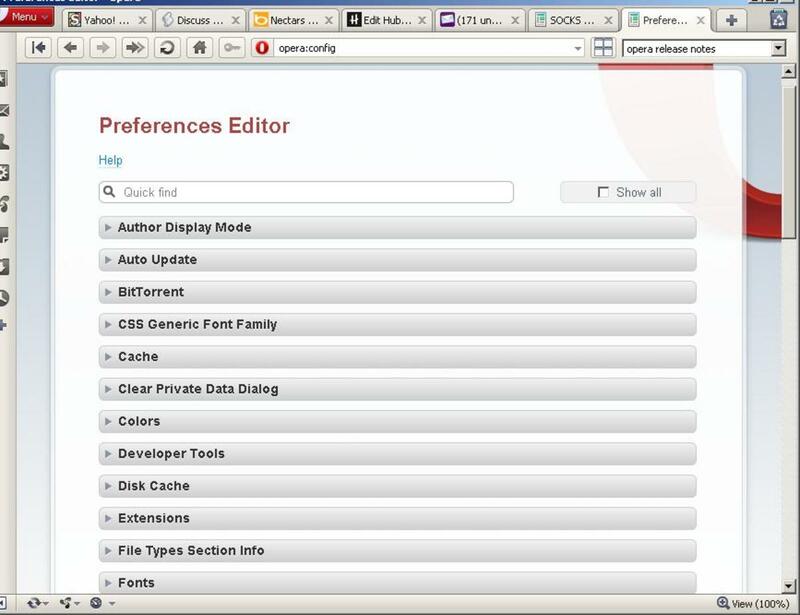 Step-by-step instructions for configuring Opera to use a SOCKS Proxy. Some of the best spam-fighting plugins for WordPress, including free alternatives to Akismet, and even one that can help monetize your blog. 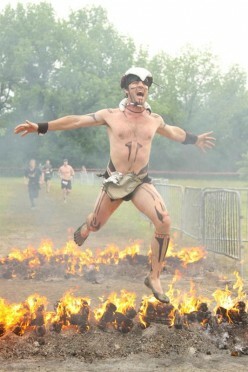 The Warrior Dash is an extreme race, described as "3.3 hellish miles" for the Michigan venue. Coming to Michigan in late July, the race will feature mud crawling, fire leaping, and wall climbing, among others. 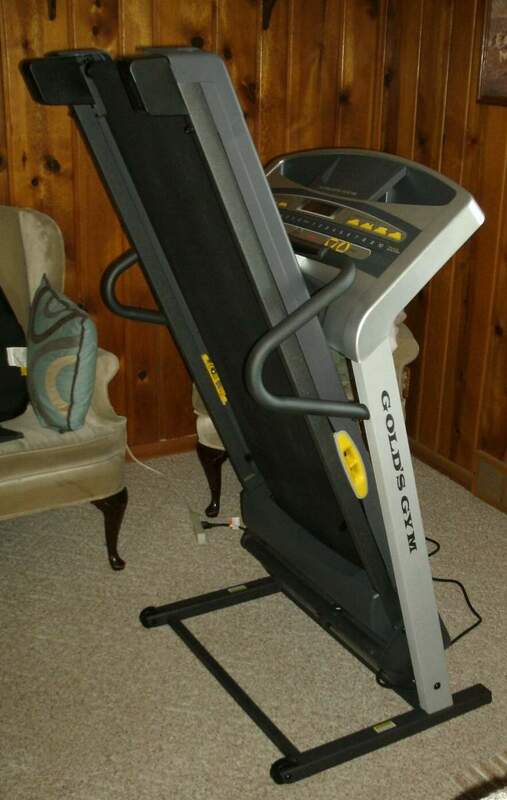 A review of the Gold's Gym Trainer 480 treadmill from Walmart. The initial findings were positive, but 11 months later things are not so rosy. I can no longer recommend this treadmill.